Palouse Falls Painting is on Display! 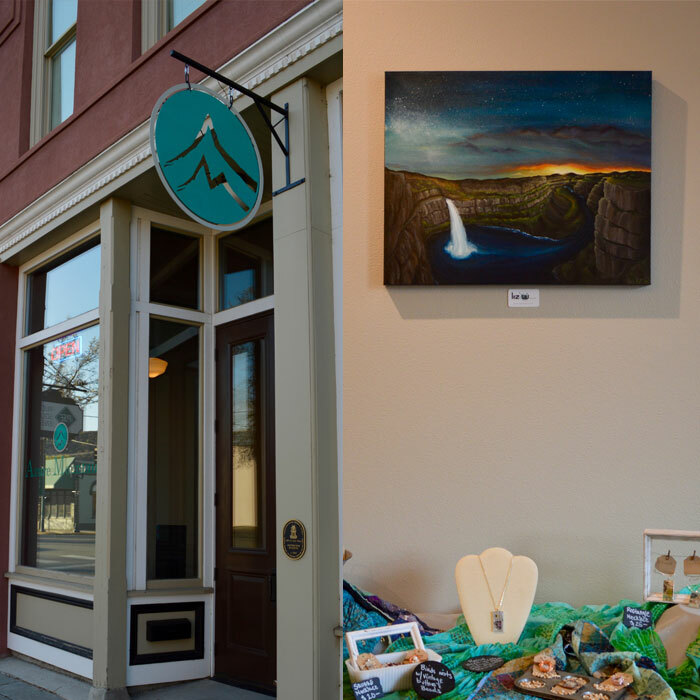 Palouse Falls Original Liz W Painting is on display at Azure Mountain Botanicals in Dayton, Washington! If you are in the area please stop by the store for a viewing and check out the natural artisan soap and botanical products.